Vermona Announces ’14 Analog Synthesizer and clarifies its current situation. The very sad news about the co-founder “Bernard Haller” will not prevent the brand to continue its development. 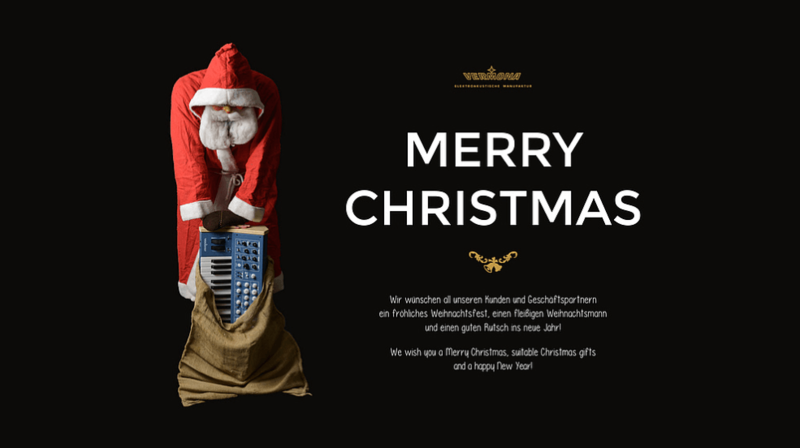 Our 25-year-old company history, which is inseparably connected to the reintroduction of the brand VERMONA in 2001, we actually planned to celebrate with the launch of the ’14 Analogsynthesizer. Shortly after we presented the first prototype at the NAMM Show in Anaheim, our dear friend, colleague and co-founder Bernd Haller passed away in February after a short period of disease. He left a big gap in our familiar manufactory. Consequently, we couldn’t realize some projects as announced, among others the ’14 Analogsynthesizer. But, forbearance is not acquittance and so we are eager to delight you with new products next year. In plain language: The first ’14 Analogsynthesizers will be available coinciding with the 15th anniversary of VERMONA in 2016. Thanks to all our customers and business partners. We wish all of you a Merry Christmas and a happy new year. Take care!